Being bought up in one country and becoming a business legend in another country is not a child’s play. 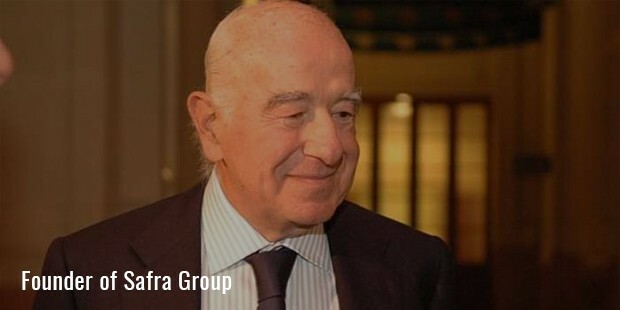 That is the story of Joseph Safra, who founded the Safra Group. 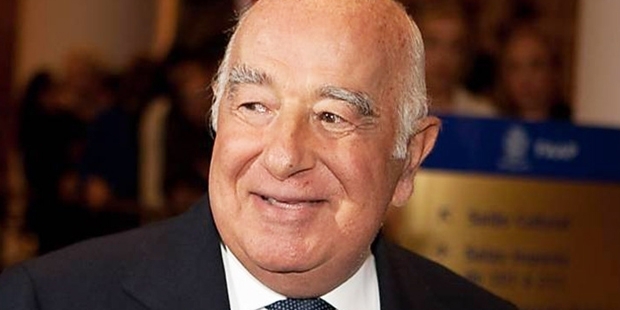 He was born in Syria and bought up in Lebanon, but is the chairman of the Safra Group, which is the company that he founded and runs in Brazil.Having been born into a family that was involved in banking to times dating back to the Ottoman Empire, Safra knew that he was destined to be a banker sometime in the future. 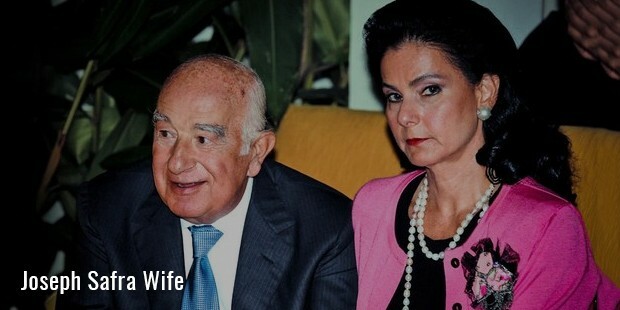 He moved to Brazil with his family and was in the year 1955, a young Joseph Safra started working in the country, financing assets in the city of Sao Paulo.Problems arose and Joseph’s brother left the company to move to New York. Safra founded what was erst while the Republic National Bank of New York.Safra began his empire with the founding of Banco Safra in 1955. With his tremendous business acumen and skill, the bank is one of the biggest in the continent of South America in addition to being the sixth largest private bank in Brazil. He is known to be one of the best keeper of secrets that allowed his banking company and empire to grow by amazing leaps and bounds. Through his efforts, his bank had become one of the best in the business and was also one of the most respected financial institutions in the world. Not content being a businessman alone, Joseph Safra is also a philanthropist who has donated vast amounts of money through his foundation, the Edmond. J. Safra Foundation. The foundation still donates large amounts of money to charities all over the world. A smart and astute decision maker, Joseph Safra has ensured that his business is in sync with the times and has made sure of the fact that the Safra Banking Empire has deals with some of the biggest banks in the region. He also roped in his son, Jacob to make sure that the operations outside of Brazil were well taken care of. 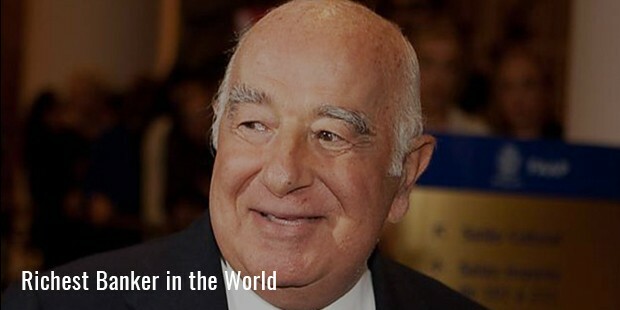 Safra is a man who is self-made and despite being the richest banker in the world right now, he continues to stick to his roots. He has made massive donations to war victims and the poor and has always thought about the welfare of his community. He is very famous in Brazil for his philanthropic efforts and continues to be one of the most celebrated entrepreneurs to have ever lived.